Welcome to English Immersion American Camps! 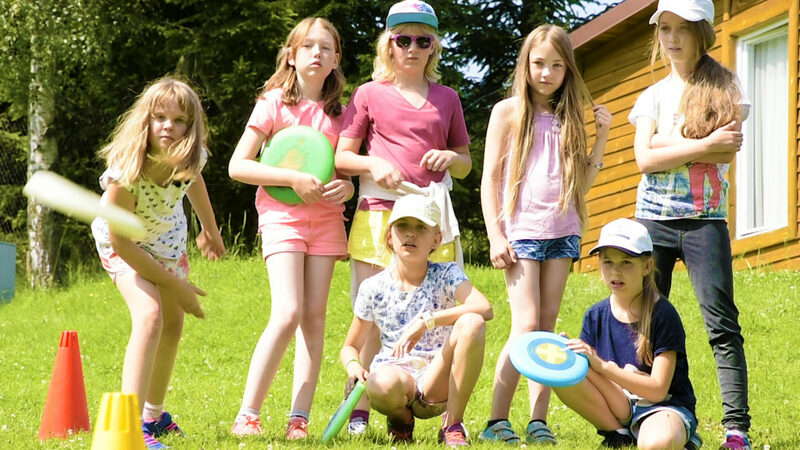 We run camps, as one would find in the United States, right here in Poland. Our staff always speak English but we don’t have English lessons. We concentrate on having fun all the time with a packed plan full of new and unique games and activities. There’s no pressure. Just fun. And if you don’t have any friends when you come to camp, you will have MANY friends before you go to bed! The quality and service you find at EIAC is amazing and no one can beat what we do. We bring American spirit and first-class care to our camps, making sure that our children get the most fun and education as possible. Also, we make sure that the children have the opportunity to try new things and, of course, make new friends. We pride ourselves on our outstanding staff. EIAC has a fantastic counselor to camper ratio of about 1 staff member to 8 campers. 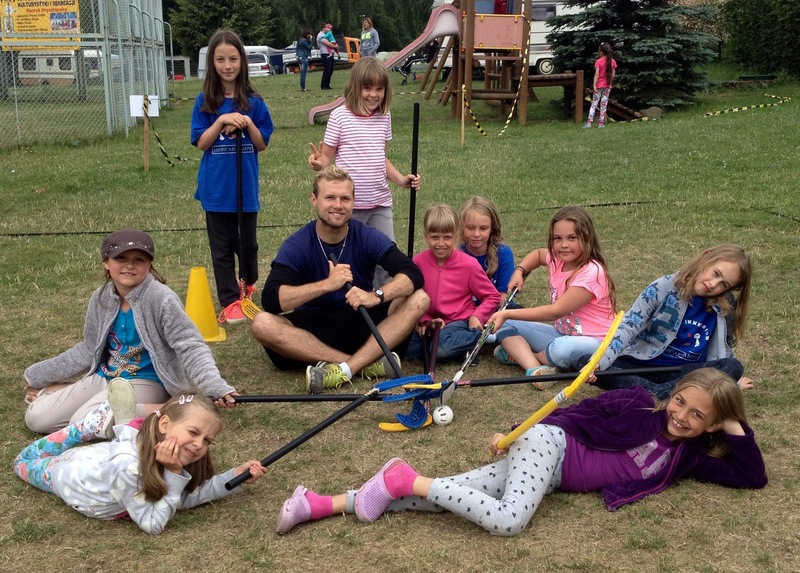 Most other camps have 1 counselor per 15-20 children. Also, the variety of counselors beats anyone else out there. 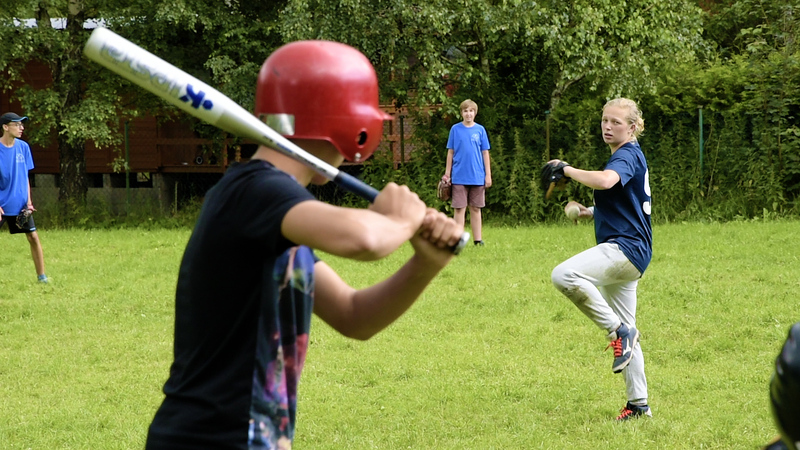 We make sure that we provide children with the ability to learn new things such as: American football, baseball, arts, boating, orienteering, rocketry, and so much more! So what are you waiting for? Come and have the time of your life with English Immersion American Camps. We can’t wait to see you!